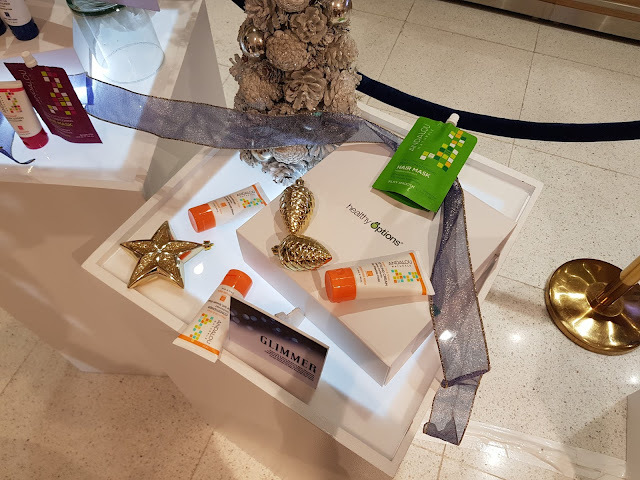 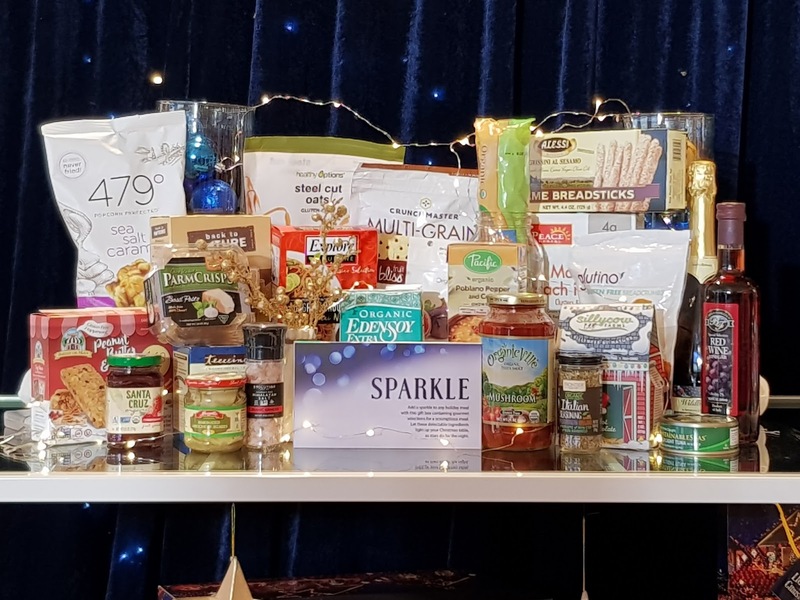 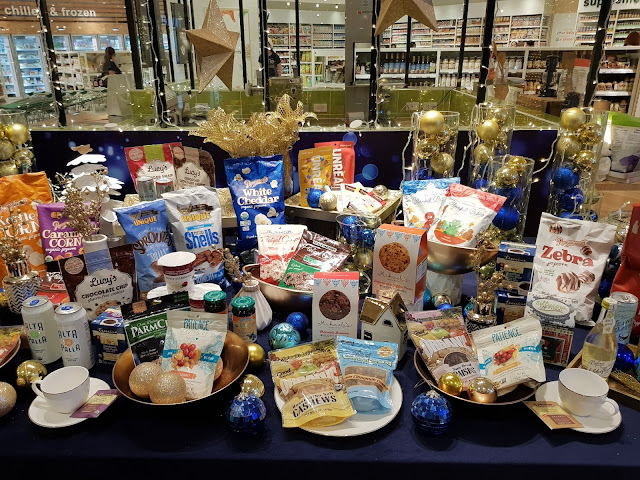 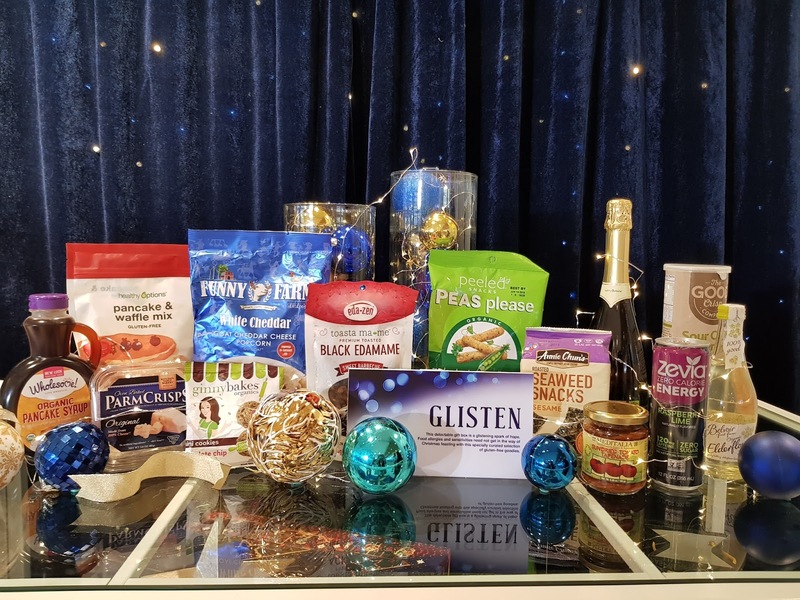 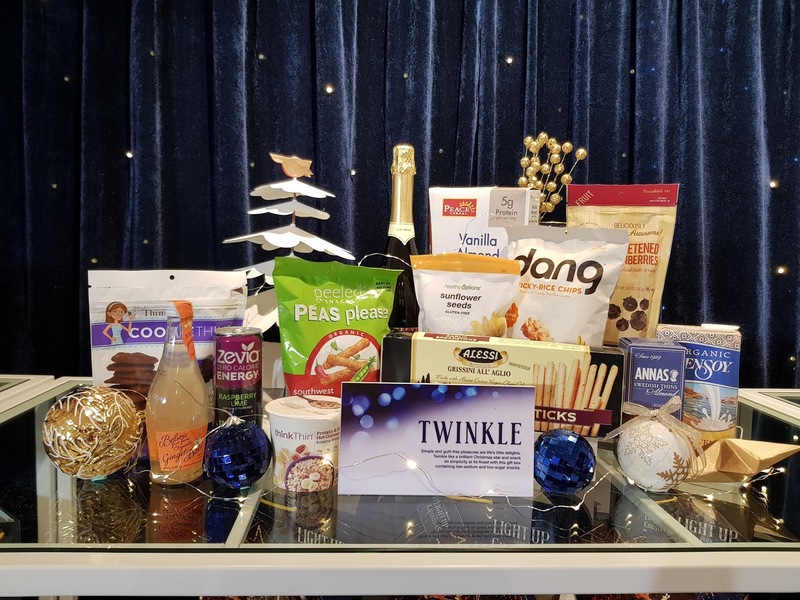 Healthy Options started opening their surprise boxes to bring cheers and light to the season as they unveiled their new Christmas gift packages. 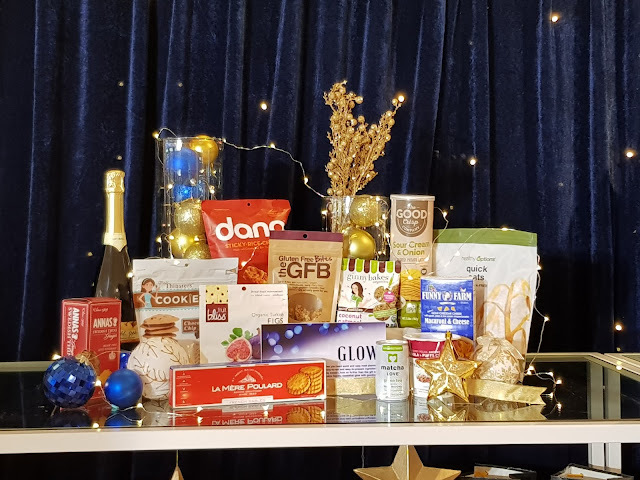 I was one of the blessed few to witness this exciting event and I for one am excited to plan my Christmas giving and well Healthy Options just made it a lot easier. 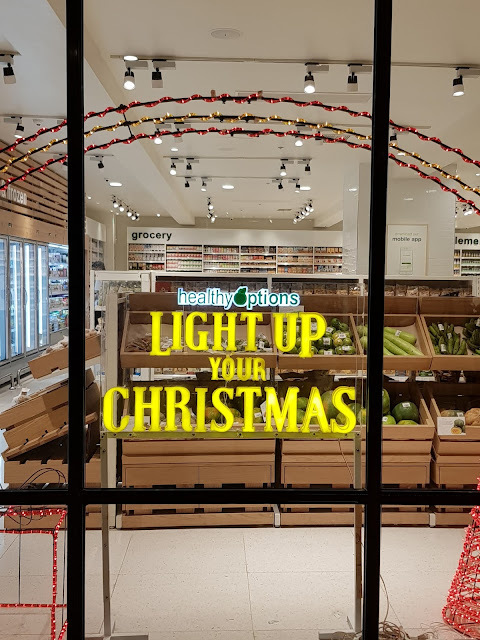 What's more to like about giving the Healthy Options way is that you know that your recipient will not only love what you will give them but will benefit them in the long run. 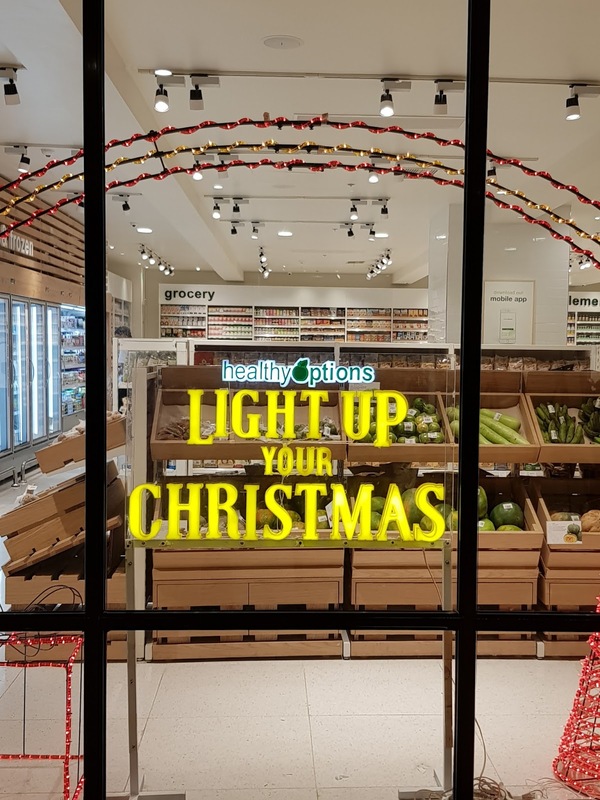 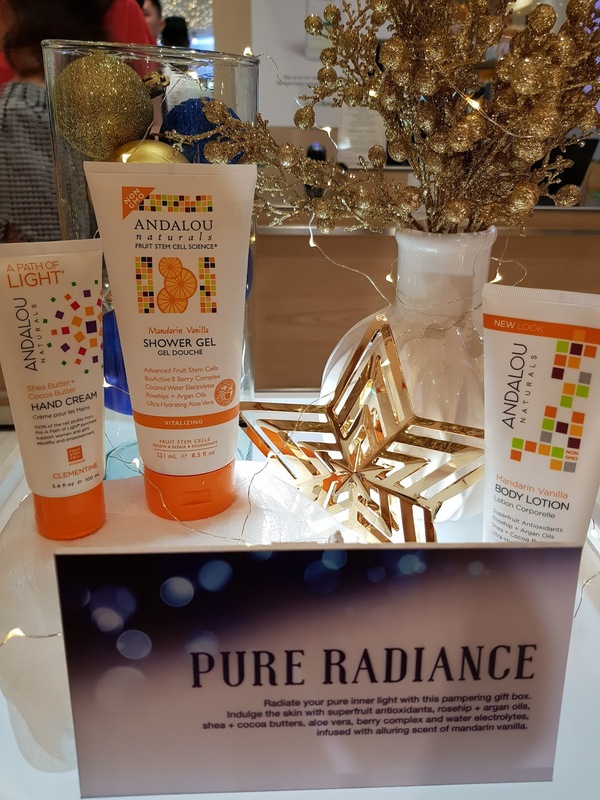 As we all know Healthy Options is the country's first and only retail store that hosts all-natural and organic products sorted from all over the world. 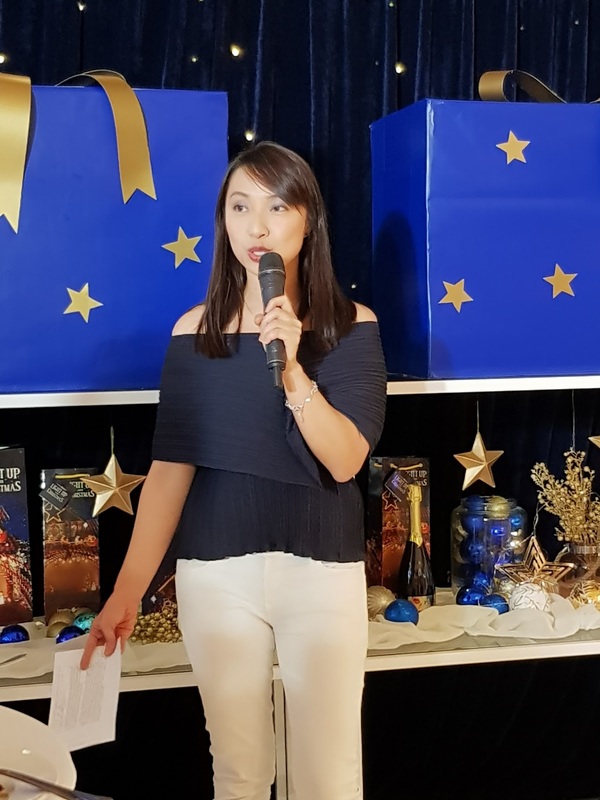 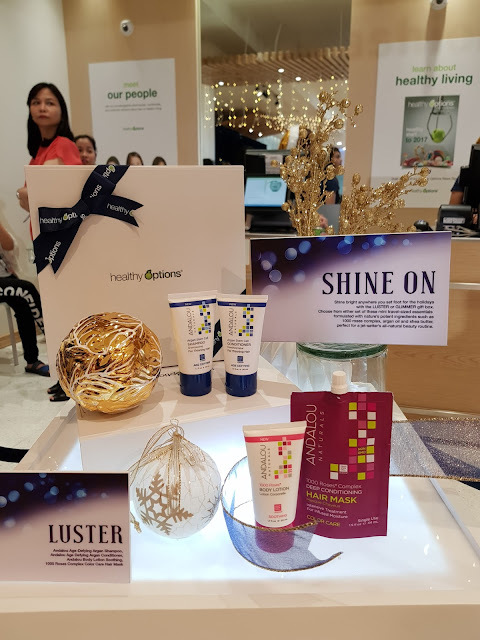 With the unveiling of the gift packages, an announcement was also made for their Healthy Options Gift Show happening on October 20 to 22 at Healthy Options Shangri La Plaza and Glorietta branches. 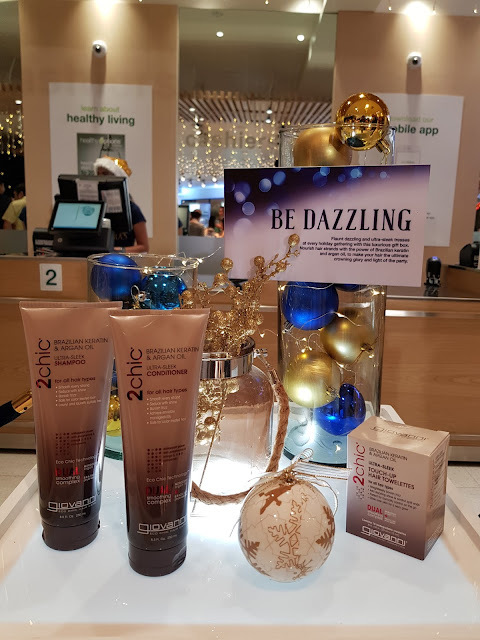 These dates welcome early Christmas shoppers to pre-order and get exclusive discounts and privileges valid only during the said dates. If you think only edibles can be bought at Healthy Options then you'll be surprised as they have grown their product listings tremendously and have been carrying beauty and personal care products. 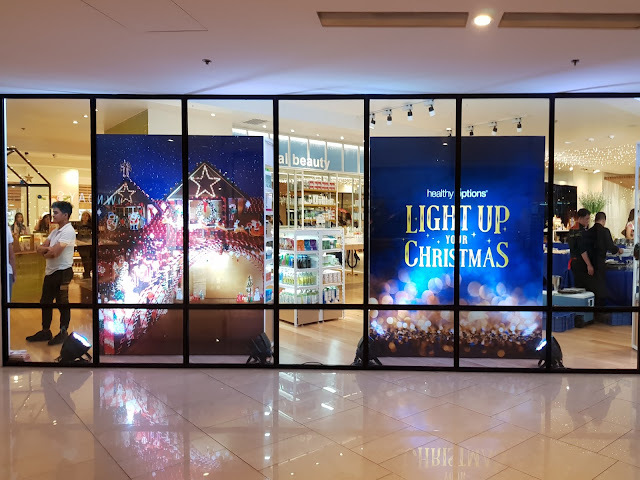 For more information on their exclusive Light Up Your Christmas gift show and holiday selections, visit any of their stores nationwide or check their social media accounts for holiday updates.